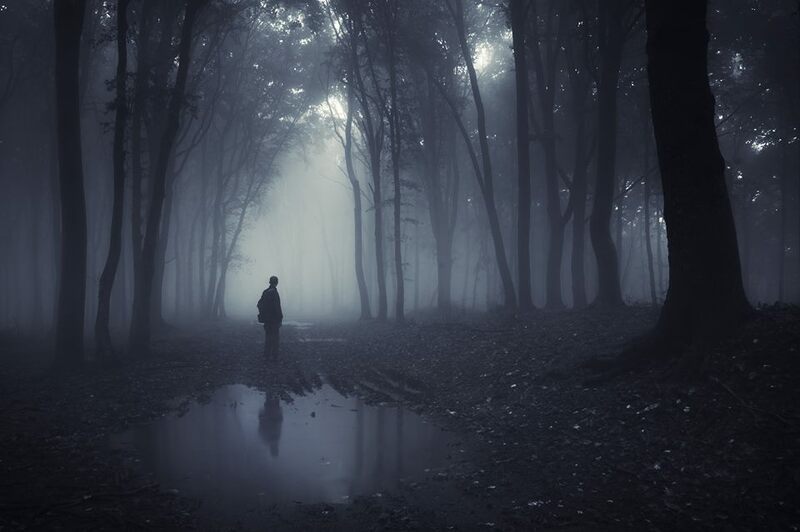 Originally published on the Hunt a Killer blog dated 1/5/2019. Many of us are familiar with the idea of a “cold case” in a removed way — we watch documentaries and listen to podcasts about murders committed by the faceless, keeping an eye out for new developments. But senior crime scene investigator and forensic analyst Francine Bardole of the Cold Case Foundation is on the inside pushing those developments along. We spoke to Francine about her job, her excitement over the new developments in DNA technology, what she thinks about the recent true crime boom and what she sees on the horizon for the Cold Case Foundation. By what method do most cases end up getting closed? There are many variables that come into play when it comes to solving cases. The investigators, crime scene experts, witnesses, evidence, forensic experts, technology, financial resources, etc. are intricate to the solving and closing of cases. It has been my experience that the best results are achieved through communication and cooperation between all involved. Reaching out to experts in the criminal justice fields, forensic disciplines and technologies can help bring closure to a case much sooner than separate efforts. The sooner the case is solved, the sooner the perpetrator is off the streets and the community is safe from further victimization. In the past, fingerprints were viewed as the “gold standard” that could link a suspect to a crime or a crime scene. Fingerprints are a valuable forensic method of identification which should not be overlooked — but in order to make an identification with a fingerprint, there needs to be enough of the fingerprint available to be compared to a suspect or entered into the AFIS fingerprint database. Obtaining a comparable or AFIS-quality fingerprint is not always possible. With the emergence of DNA technology, which has advanced over the years, a criminal only needs to leave a few cells in order to obtain enough DNA to identify them or to enter their DNA profile into the CODIS DNA database. DNA is often more readily available than fingerprints. The tide has turned and DNA is now deemed the “gold standard” when it comes to identification. What recent developments in the field excite you? The developments in the collection and analysis of DNA trace evidence is very exciting. DNA has revolutionized criminal investigations and will continue to do so as technologies and testing improve. Unfortunately, many law enforcement agencies are not aware of some of these technologies and developments which could help solve cases. There is the M-Vac DNA collection system which can collect trace or touch DNA from clothing, bedding, tape, rock, rope and other porous materials often touched by the suspect, left at the scene or on the victim. Often traditional swabbing methods are unable to get into the small weave or pores of an item. Swabbing for touch DNA is often a guessing game, making it difficult to know where a suspect may have left their DNA. The M-Vac can cover larger areas where the suspect may have touched and left their DNA. One notable case which the M-Vac helped solve is the Krystal Lynn Beslanowitch 1995 cold case. There is the Bardole Method [editor’s note: developed by Francine herself] which is a soaking method that can obtain DNA from shell casings, bullets, firearm components and other small items where swabs cannot reach. This method can access the minute ridges crevices, nooks and crannies where traditional swabbing methods are unable to access. Traditional swabbing methods rarely obtain enough DNA from spent shell casings to compare to a suspect. These cases are often shelved with the idea there is no more that can be done. Thanks to this method something can be done. DNA test results often come back as “mixtures” or “inconclusive” which are common with law enforcement DNA evidence using laboratory DNA thresholds. Cybergenetics TrueAllele is a DNA software which can “unmix” these mixtures without threshold restraints and help solve many cases which have been abandoned as inconclusive. CCF doesn’t only focus on case resolution — it’s also about care. We’d love for you to share a little about what you do to support victims and loved ones in the aftermath of a crime. Police agencies and families often reach out for help or answers in solving their cold cases. Both need closure, especially the families who have waited and suffered for so long. These family want to know what they can do to help the police solve their loved one’s cold case. They are often frustrated or upset and feel forgotten. I find it amazing, the research these families do on their own in order to find new developments, techniques or technologies that may help solve their case. I am currently working high profile cold cases using both the M-Vac and the Bardole Method thanks to the cooperation and willingness of families, police departments and investigators reaching out to the CCF. I hope to be able to share the results with all of you once the results are in and the cases have been adjudicated. What is it like to work on these cases? What impact does it have on your life? It is challenging and, at the same time, exciting. Individuals with years of experience work together to help shed new light, see with new eyes, and apply new technologies to examine and discuss all elements of the crime prior to, during and after. What one sees as a dead-end can be an open door to another. When the pieces of the puzzle begin to come together in a logical, scientific manner due to the efforts of those working together, there is excitement and hope that there will be closure for the families of victims and those who never gave up and supported these families. The impact is knowing you have become part of the whole who have worked hard to recognize the importance of a life taken, the family who has suffered and the police who have worked countless hours, days, months and years in order to finally bring closure to those they serve. What areas of the organization are you looking forward to growing with increased support? Unsolved murders throughout the United States have a compounding financial and workload effect on our police departments. Each time a case is reopened, the cost goes up, personnel who once worked the case have retired or are no longer available, DNA evidence is lost, degraded or becomes unavailable, witnesses leave or become unavailable and the case keeps getting colder. The sooner CCF is able to bring their forensic experts to the table, the higher the probability of solving the case. More forensic technologies and methods will emerge as the CCF continues to grow. Keeping up with and obtaining the latest equipment, technologies and methods will be something to anticipate and look forward to — as well as bringing awareness to the public and police agencies as to what new technologies are available to help solve their cold cases. We will continue assisting families and law enforcement with experts in all areas of forensics, and identifying perpetrators to bring closure to the families who have waited and suffered for so long. Do you feel the popularity of true crime is helpful to support the work of CCF? Absolutely. True crime brings the reality of what goes on prior to, during and after a crime has been committed to the public’s attention. The more attention a case gets, the more likely it will be solved. It bridges the gap between what police do, what private citizens can do and how working together as a team can help solve cold cases. The M-Vac System effectively collects micro-particles from rough, porous and smooth surfaces alike, and is capable of covering large areas which enables investigators to collect minute amounts of DNA material. The system is versatile, with applications at the crime scene, at the law enforcement agency facilities and in the crime lab. Training takes only a few hours. “We are very excited to bring the M-Vac system to Williamson County and Texas! 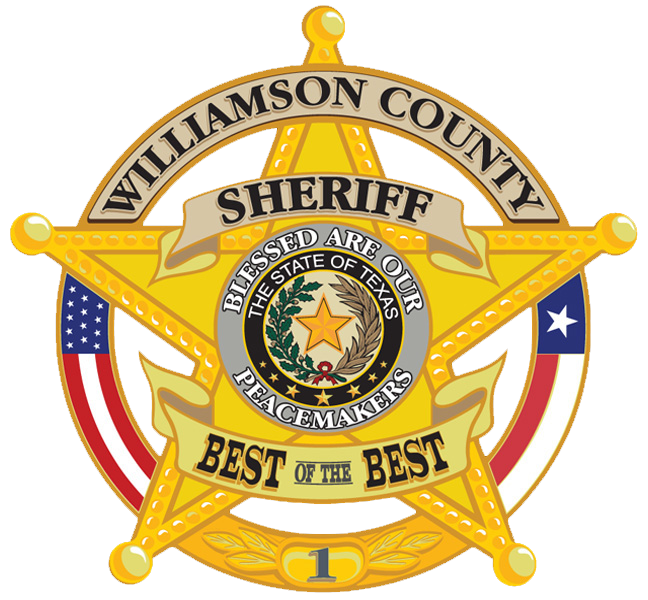 Introducing this state-of-the-art technology can aid the Williamson County Sheriff’s Office not only with current crimes but help our efforts in our Cold Case crimes as well. In addition, we want to be a partner with our fellow law enforcement agencies who may have a need for this type of technology in investigations around Texas. In the end, Williamson County is taking some big steps in hopes to bring justice to the victims, families, and our communities,” stated Sheriff Robert Chody. To see original press release click here.